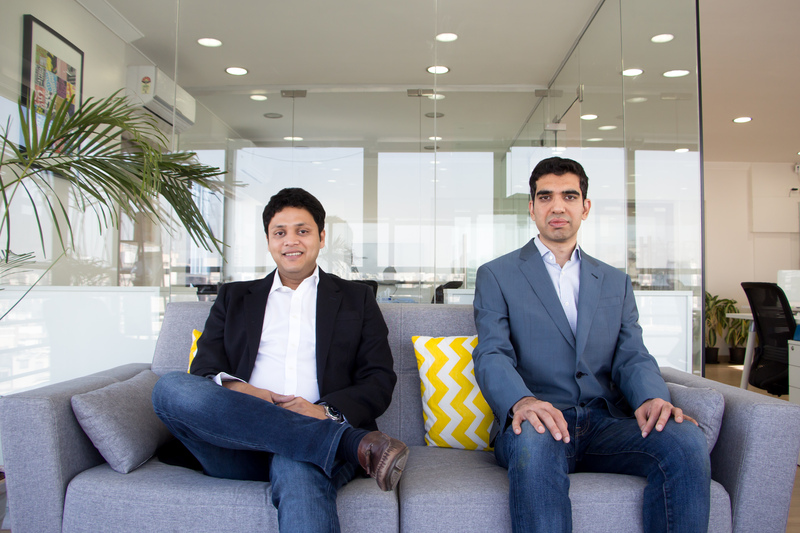 Drip Capital is raising a $20 million funding round from Accel, Wing VC and Sequoia India. The company is helping small exporters in emerging markets access working capital in order to finance big orders. The startup also participated in Y Combinator back in 2015. Many small companies in emerging markets have to turn down orders because they can’t finance big orders. Even if you found a client in the U.S. or Europe, chances are companies will end up paying for your order a month or two after signing a contract. If you’re an importer or an exporter, capital is arguably your most valuable resource. You know where to source your products and how to ship many goods. But you still need to buy goods yourself. And in many emerging markets, you have to pay right away. It creates a sort of capital gap. At the same time, local banks are often too slow and reject too many credit applications. Drip Capital thinks there’s an opportunity for a tech platform that finances exporters in no time. The startup is first focusing on India because it meets many of the criteria I listed. This could be particularly useful for small and medium businesses. Large companies don’t necessarily face the same issues as they can access capital more easily. So far, Drip Capital has funded more than $100 million of trade. After signing up to the platform, you can submit invoices and open a credit line to finance your next orders. Family offices and institutional investors can also invest some money in Drip Capital’s fund and get returns on investment. This isn’t the only platform that helps you get paid faster. But larger companies tend to do it all and optimize the supply chain for the biggest companies in the world. Drip Capital is focusing on a specific vertical. With today’s funding round, the company plans to get more customers and expand to other countries.